Tile & Grout Cleaning Lawrenceville, NJ. Fresh Start Tile Cleaning is your best source for Professional Tile & Grout Cleaning in the Lawrenceville, NJ area. We use state of the art equipment that cleans the dirtiest kitchen floors, bathroom showers, tile walls and counter tops. Our process uses high heat, steam and water pressure to remove years of embedded dirt, grease and grime from. 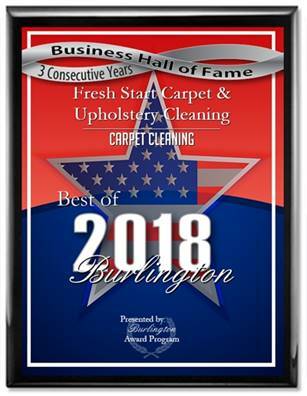 Carpet Cleaning in Mt. Laurel, NJ.